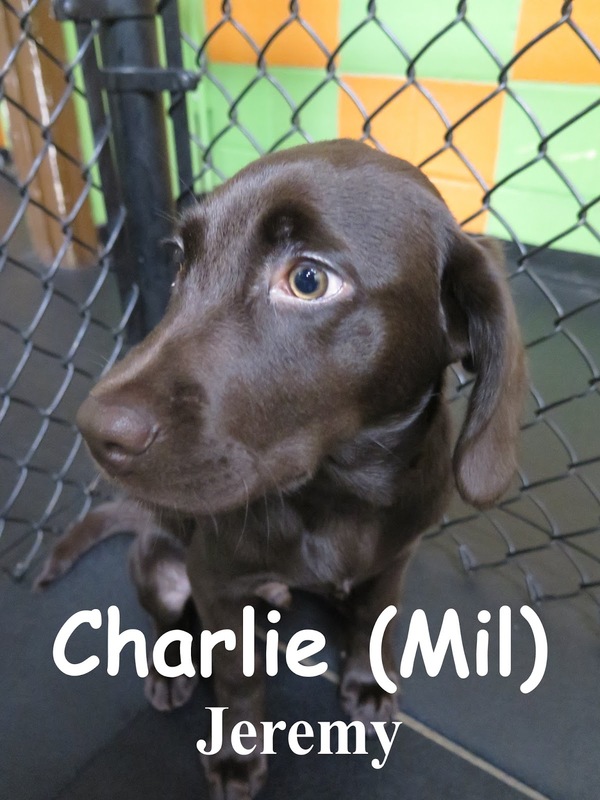 Today we had the pleasure of welcoming Charlie to the Fort. He is a 3 3/4ths month-old, 20 pound lab. 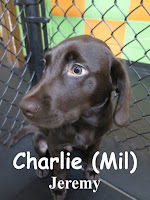 As soon as he entered the front door, Charlie cruised right into the medium roll. He was up and at 'em the whole time he was here. Charlie was able to express himself very well throughout his day and we hope to see him return soon.